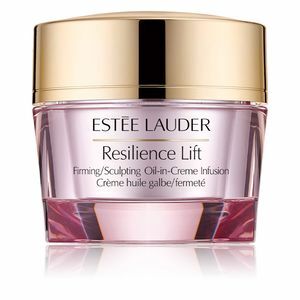 RESILIENCE LIFT Oil in Cream by Estée Lauder. 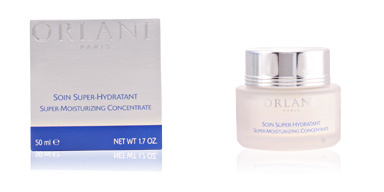 HIghly hydrating facial treatment with a lifting effect for the care of dry or very dry skin. 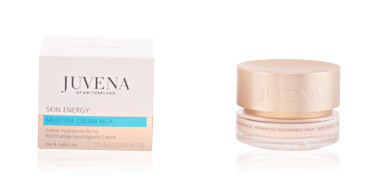 Finally, a solution for a skin that looks and feels as young as your spirit! 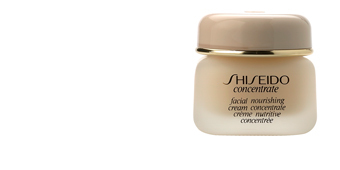 A moisturizing cream which prolongs the firming sensation for 24 hours. 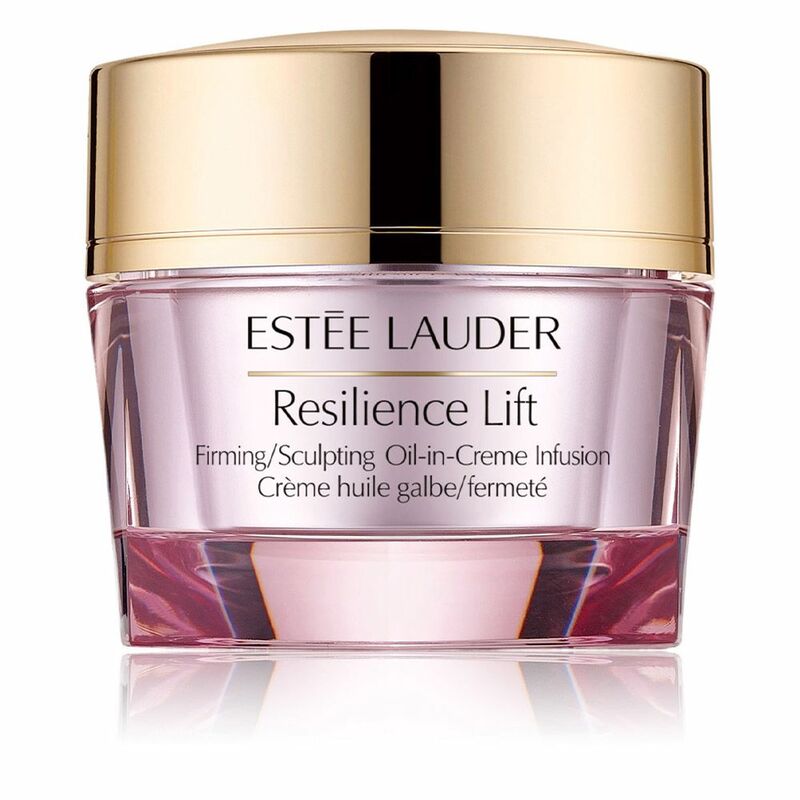 Its innovative formula, enriched with 20% essential oils, breaks the cycle of dry skin and revives the power of natural lifting to improve the firmness and youth of the face. 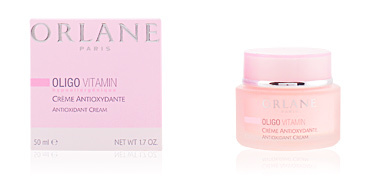 It helps the skin to boost its natural production of collagen and elastin. 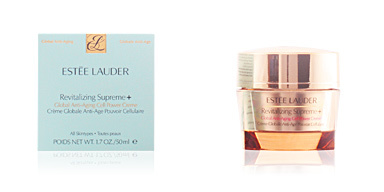 Over time, the skin regains its strength, plumping up for a redensified appearance. 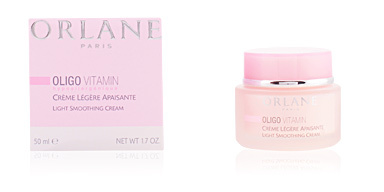 Immediately, skin looks more radiant, fresh and vital. 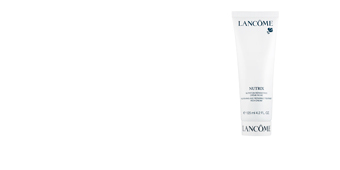 After a week's use, the skin feels firmer with smoother contours. 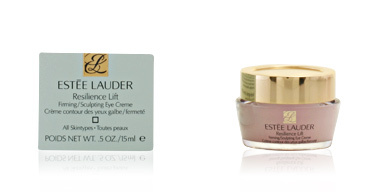 Lines and wrinkles soften and smooth. 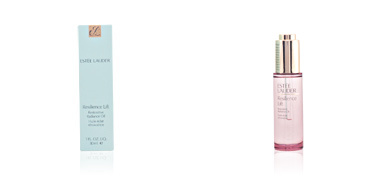 Skin feels deeply hydrated, thanks to a rich formula and advanced lipid complex. 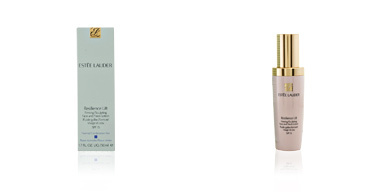 Apply daily to previously clean and toned face, after the complete absorption of the serum. 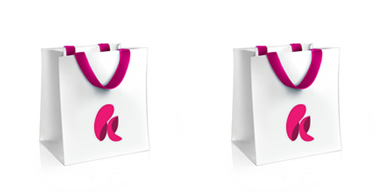 It can be applied to face and neck, using a gentle upwards massage. 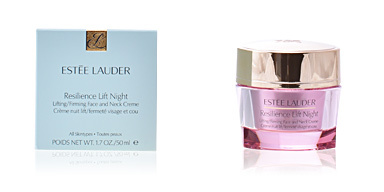 To increase firming effectiveness, use together with the Estée Lauder Resilence Lift night cream.